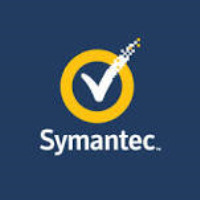 Symantec is the largest maker of security software for computers, best known for its Norton brand. Symantec provides security, storage and systems management solutions to help our customers – from consumers and small businesses to the largest global organizations – secure and manage their information-driven world against more risks at more points, more completely and efficiently than any other company. 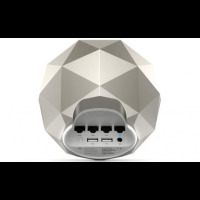 Symantec, customers can protect more of their information and its technology infrastructure, in greater depth, wherever information is stored or used. Symantec provides comprehensive internet security products, solutions and service for over 120 million users around the world. 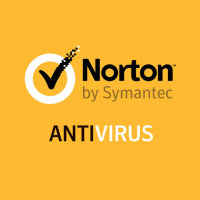 Symantec Norton brand is the worldwide leader is consumer security and problem solving solutions. Symantec’s teams around the world are developing technologies and building solutions to help customers secure and manage their information. Symantec’s Security Technology and Response (STAR) division, which includes Security Response, is a global team of security engineers, virus hunters, threat analysts, and researchers that provides the underlying security technology, content, and support for all Symantec corporate and consumer security products. Symantec offers deep technical knowledge and expert resources including, managed services, hosted and support and education Services. With an expert staff and an extensive partner network, we help customers address information security, availability, storage, and compliance challenges from the endpoint to the data center. Symantec Enterprise Support Services offers a portfolio of options designed to maximize uptime, resolve issues quickly and efficiently, and reduce internal IT costs.